Do you smell something earthy in your bathroom or kitchen? Does the odor never go away? Then, that's definitely mold and you need to get rid of it as soon as possible. Microbial contamination can be toxic and need to be assessed so that they can be eradicated immediately. You need to know how to get rid of black mold. Unfortunately, that isn't as easy as you would think. The process begins with our mold remediation expert visiting your house for checking mold growth and its source because knowing it will help avoid contamination in the future. We, at UCM Cleaning Services, believe in immediate action and request you to not take too long to make the decision. Once the quote is finalized and approved by you, Our Bethesda mold removal experts will come to your house and seal off the infected and nearby area. In this step of mold abatement, our team use HEPA filters to filter out mold sprouts from the air. After that, the contaminated part of the house is removed carefully, ensuring that the mold doesn't spread to other parts of the house. In the last part, the area is cleaned with a microbial disinfectant. The focus should be on ensuring that the property is free from mold, and for it, you need to know the symptoms of black mold. UCM Cleaning Services will reinstate original house structure and spray disinfectant in between walls for stopping the contamination to progress. Why Do You Need Mold Remediation? Hire UCM Cleaning Services today for our exclusive Bethesda mold remediation services to get rid of the troublesome creatures. 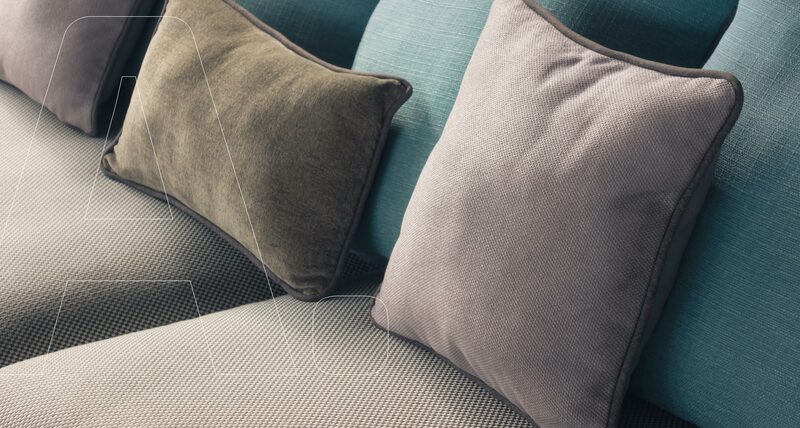 Mold mitigation procedure is quite simple and will be over even before you'll know. 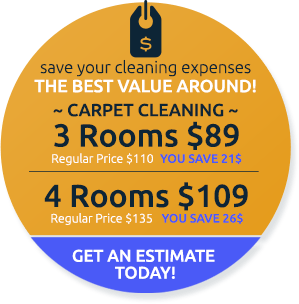 With the right black mold removal services, you have nothing to worry about. Hiring the right mold removal companies can help you get a home free from mold. Call 301-760-7267. 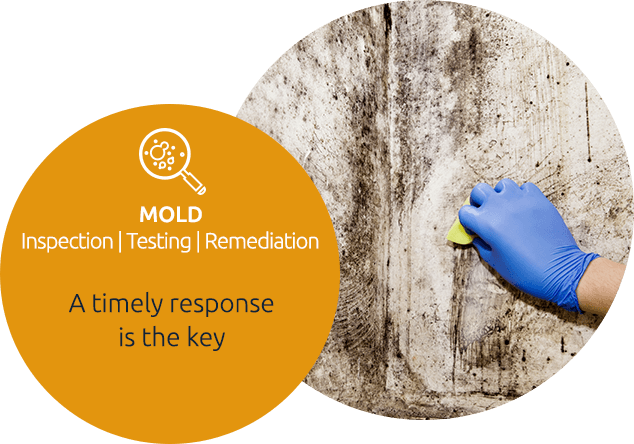 When it comes to mold, we do not compromise, and we'll work only with a certified and licensed mold remediation company in Bethesda, such as FDP Mold Remediation.